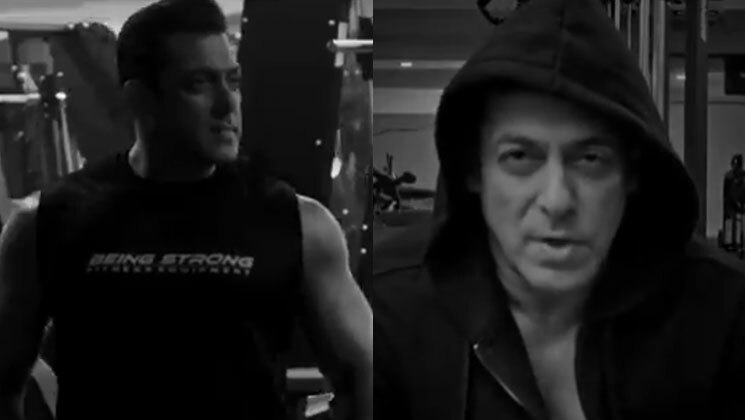 Salman Khan, who is undeniably the most influential fitness icon of India, has entered into a joint association with India’s largest fitness equipment company – Jerai Fitness Pvt. Ltd. to launch the equipment brand Being Strong. As part of the association, Jerai equipment will now be branded exclusively as Being Strong fitness equipment. Launching @beingstrongind for all your fitness needs! Let’s #BeStrong together! Being Strong will also be supplying equipment to some of the largest gyms in various countries. Being Strong envisions making fitness accessible to every Indian with made in India, state-of-the-art-fitness equipment. Being Strong will have a phenomenal reach and penetrate through the roots of the nation to create fitness awareness and propagate to the masses the importance of Being fit and healthy. With this joint association, Salman Khan and Being Strong looks at reaching a wider population and accelerate the Fit India movement.